In response to the growing spread of the ZIKA virus, China and South Korea have developed preventative measures and issued updated ZIKA Virus Prevention and Quarantine Guidelines. Both countries are requiring certification for container shipments coming from affected regions validating effective measures were met to eliminate mosquitoes. 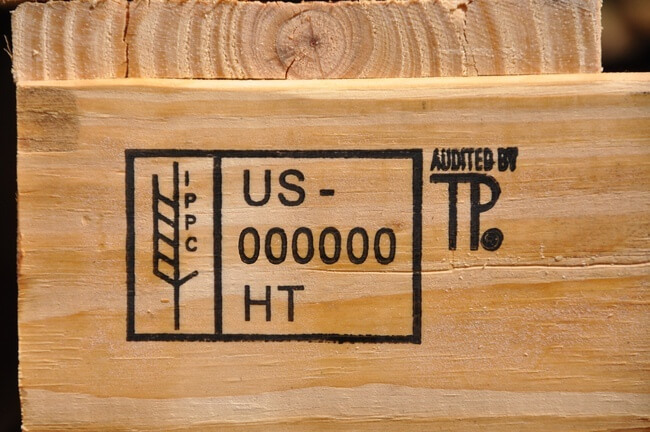 As a result of these new regulations, pallet customers have been inquiring whether export shipments on wood pallets from the U.S. require fumigation treatment for mosquitos to protect against the ZIKA Virus.